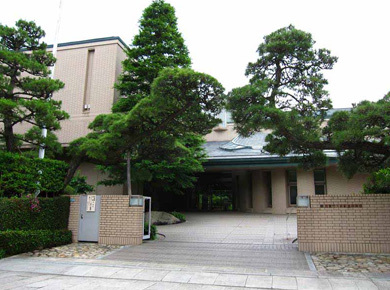 The Otani Memorial Art Museum, Nishinomiya City was established based on the contribution, including the land, building and works of art, from the late Takejiro Otani (the former president of Showa Electrode Co., Ltd. - currently SEC CARBON, Ltd.). It was opened in November 1972 in order to widely open the art collection to the public. 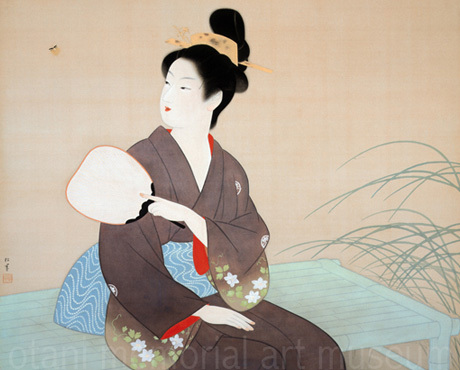 In addition to the initial collection, primarily Japanese modern Western paintings, modern Japanese paintings and modern French paintings, we collect works of art of the local artists, mainly in Hanshin area, and prints. Now, we possess more than 1100 works of art. Including holding exhibitions related to Japanese modern art history, an original drawing exhibition which has been getting popular in recent years, and exhibitions other than paintings in cross genre art, we introduce new art. These exhibitions help us to understand recent trends in art. In January 1991, the museum was entirely remodeled and extended to form the building as it is today. 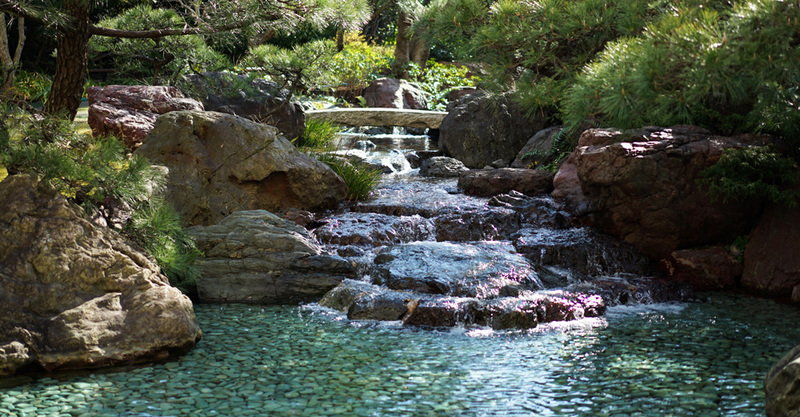 It maintains the great aspect of Japanese style residence and people can enjoy the flowing waterfall from the entrance lobby. A lot of visitors love this as the museum has water, greenery and a beautiful garden. Takejiro Otani offered contribution to the city of Nishinomiya in order to establish an art museum. A committee was held to prepare the opening of the Incorporated Foundation Otani Memorial Art Museum, Nishinomiya City (provisional name) . The building, facilities and works of art of the museum were severely damaged by the earthquake. The museum was closed and all events were cancelled. The main collection of modern art, Western paintings, and Japanese paintings were exhibited.